Amidst the millions of committed Christians in each generation, a handful rise to special prominence. Learn more about their exciting and inspiring lives in Barbour's "Heroes of the Faith" series. 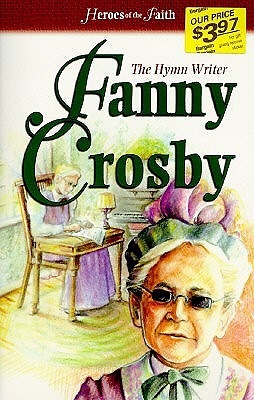 Crosby was destined to encourage generations to come as she became the author of hundreds of hymns such as "Blessed Assurance" and "Sweet Hour of Prayer".